If Canada wants to drastically cut its greenhouse gas emissions and meet international climate change commitments, the right tools are already available, a new report says. Canada could drastically cut its greenhouse gas emissions and meet international climate change commitments using existing commercially available technologies and policies that have been proven to work, a new report says. The federal government announced in May that it will commit to reducing its greenhouse gas emissions by 30 per cent below 2005 levels by 2030. Prime minister-designate Justin Trudeau and provincial premiers are set to take part at the United Nations climate change conference in Paris starting Nov. 30. Carbon-emitting coal, oil and gas currently account for 72 per cent of Canada's energy supply, says a report commissioned by Canadian auto parts manufacturer Magna International Inc. and released today by the Council of Canadian Academies. 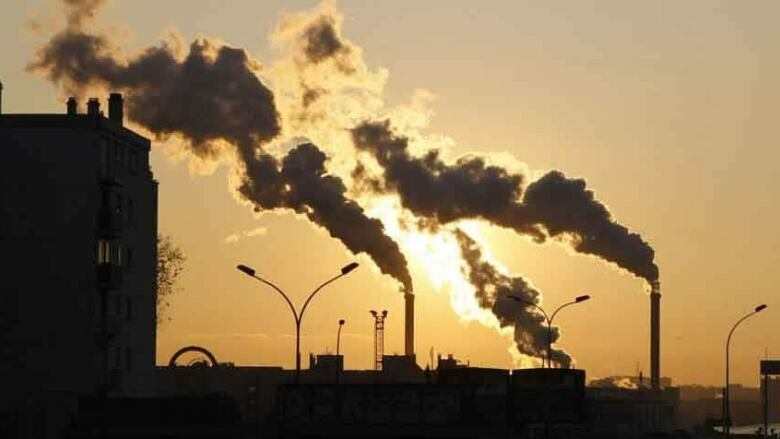 But the report suggests that if the federal government and provincial governments have the will to cut their emissions significantly, the tools they need already exist. "We already have the commercial technologies to get where we want to go," said Mark Jaccard, a professor at the School of Resource and Environmental Management at Simon Fraser University and one of the eight members of the expert scientific panel that prepared the report. There are low-carbon alternatives to the coal-fired power plants that are still in use in several provinces, such as nuclear and hydroelectricity, and many provinces like Ontario have already shown it's possible to eliminate coal. Electric vehicle technology and biofuels could drastically reduce emissions in the transportation sector. "If everybody tomorrow switched to buying plug-in hybrid electric cars, 10 years from now use of gasoline would be reduced 85 per cent," Jaccard said. "And that final 15 per cent could be produced by ethanol in environmentally sound ways. Or biodiesel." Industries heavily reliant on fossil fuels could make use of carbon capture technology to bury emissions instead of releasing them into the atmosphere. While there have been some questions about whether this technology is ready to be used on an industrial scale, Jaccard says Norway has been using it on that scale for 20 years. "It's a proven technology." Such technologies are not as widely used as they could because their use hasn't been properly encouraged, the report says. "They will not penetrate the market without policies and those policies have to change the incentives for people," Jaccard said. "You need to make it the cheaper option." B.C. 's carbon tax, which requires companies to pay for each tonne of carbon they emit. Quebec's cap and trade system, which sets quotas for allowed greenhouse gas emissions, but allows companies to sell part of their quota to other companies. 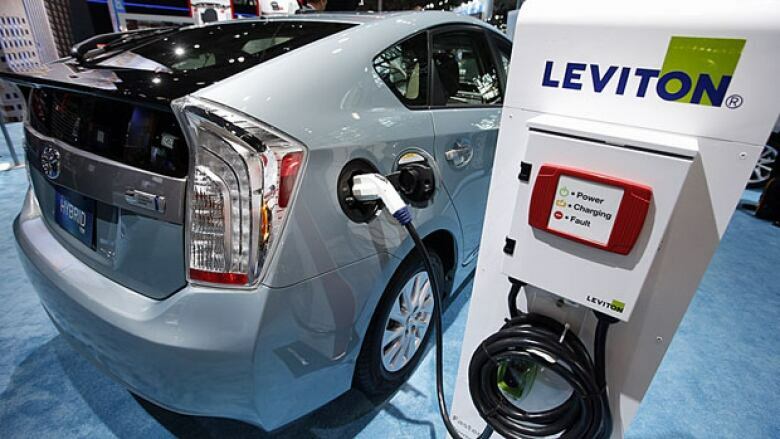 California's zero-emissions and low-emissions vehicle regulations, which require the auto industry to ensure those types of vehicles make up a certain percentage of sales in the state. He added that public education campaigns and energy-efficient certifications for products like refrigerators have already been proven not to work. "You either have to regulate or you have to price emissions." That's not to say there aren't barriers, acknowledged Andrew Taylor, the project manager at the Council of Canadian Academies who co-ordinated the panel. "The thing that's really prohibitive in many cases still is cost," he said. "Obviously, it's more expensive most of the time to switch to a low-emission energy source compared to fossil fuels, but those prices have been dropping over time, and the panel does feel … that the economic growth of Canada would not be so negatively impacted that it would interfere with our competitiveness if we started to implement the kind of policies that would help us move to a low-emissions system." When asked if a failure to implement the policies could harm economic growth in the long term, Taylor responded, "Exactly. The cost of delaying can increase over time as well." The Council of Canadian Academies is an independent, not-for-profit organization that provides expert assessments based on existing science to inform public policy in Canada. Most of its reports, on topics ranging from wind turbine noise to food security are commissioned by the federal or provincial governments. The newly released report is the first for the group funded by the private sector. "We're very proud of that," Taylor said. 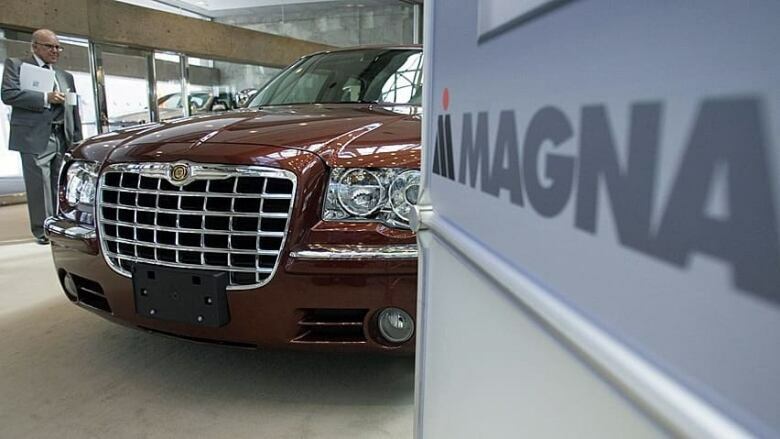 He said the report was Magna's idea, and he believes it was motivated by philanthropic goals. The report was the first for the Council of Canadian Academies that was funded by the private sector. It was commissioned by auto parts maker Magna International Inc.
"They saw it as being an important public policy issue and something that they felt there was a lot of science [about] out there … and they just saw some value in us being able to digest that for them and create an accessible, smaller summary of the literature." The report itself said the request to the academy "came in response to frustration among some business leaders that stemmed from a lack of clarity about key facts relating to energy technologies and climate change, and policy options to address this challenge." Jaccard explained that people advocating for solutions ranging from more renewables to nuclear energy to carbon taxes to cap-and-trade regimes left many people confused about the best way forward. "That's what we tried to sort out," he said. However, the best the report could do was show that certain solutions work better in certain contexts. "Carbon capture and storage might be the best option in Alberta and renewables like small hydro and wood waste might be the best in British Columbia…. We had to tell people about the real world and the real world's not simple."